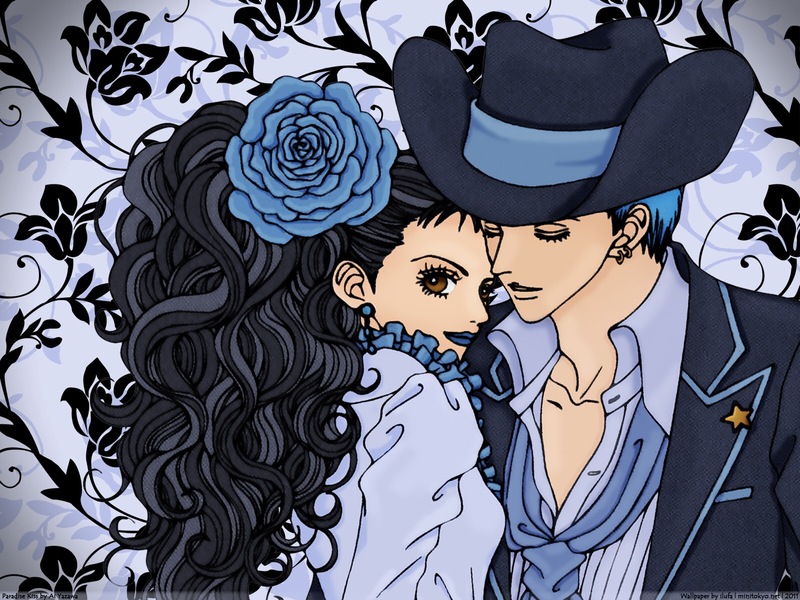 After so long I’ve finally finished the Nana manga! It was really good and I hope that you all enjoy it and decide to read it too! Check out the video here and don’t forget to like, comment, & subscribe! Is The Anime Industy Dying? The new topic for discussion today in my new YouTube video is on the anime industry and is it dying. Please check it out and don’t forget to like, comment, & subscribe. Do You Still Buy Anime? I know this topic may seem pretty random but I just felt like it was something I wanted to discuss especially since I can’t remember the last time I bought an actual anime. Now what I mean by bought doesn’t mean a subscription. What I mean by bought is going to a store or online and purchasing a physical copy of a show. 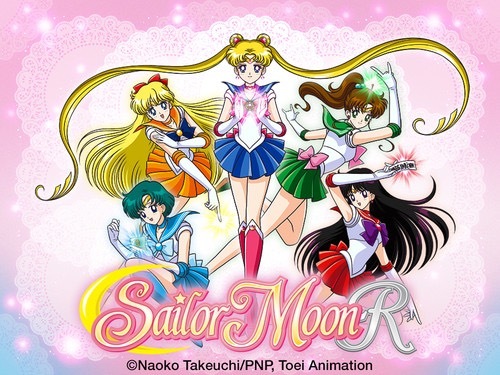 For me the last physical copy of a show that I purchased was Sailor Moon R the new dub that was done by Viz. I honestly don’t buy anime as much as I used to and I think it’s because a lot things are now digitally available. But what anime was that last one that you physically bought? Also do you still try and purchase a physical copy of an anime or do you now use subscription services like Netflix to watch anime? I’m very interested in knowing those answers to please comment down below. I can’t wait to read them. One Punch Man Anime Review! I’ve finally finished One Punch after watching it for so long! So check out my review and don’t forget to like, comment, & subscribe! What Anime(s) Describe Your Life Currently? So as I’m sure everyone has something or another going on in their life so I would like to know what anime or anime’s describe your life currently? 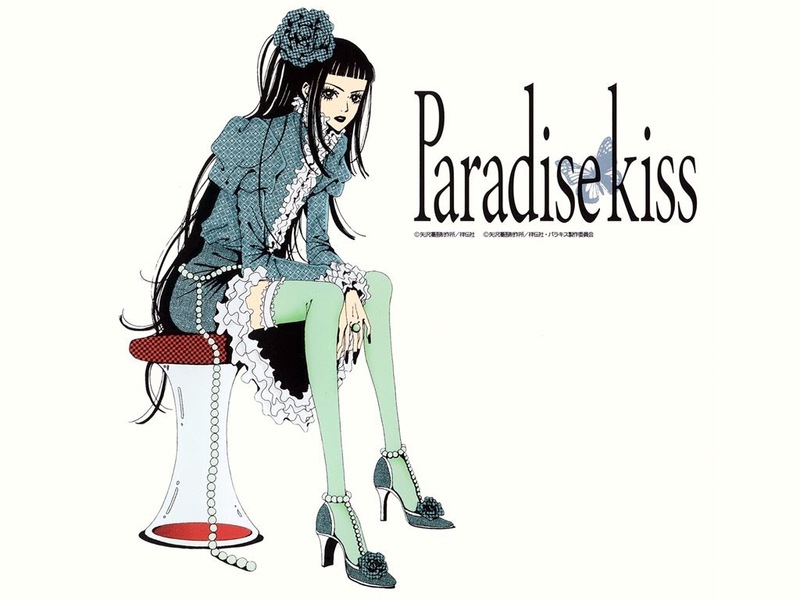 For me there is really one anime that dis similar to my life right now and that is Paradise Kiss. I guess this is because the main character is dealing with so much in her life and isn’t sure what she should really do with her life. I’m sure that many others have felt this way as well. But what anime fits your life right now? I would love to know. Comment down below and I can’t wait to read your answers. Hey everyone check out my new video where I discuss music in anime! Enjoy! Also don’t forget to like, comment, & subscribe! What Anime Clichè Needs To End? So I’m sure we all know and have seen anime’s that have the same theme or cliche’ around it but we still enjoy it. Now what I means why these recurring cliche’s are genres such as action shows that have the recurring theme of a hero that has someone to beat so they have to get stronger to beat that enemy. Then the theme just continues until the show ultimately ends. Many times these cliche’s can appear differently but they still have the same ultimate ending. Now the question that I have is what anime cliche’ would you like to see end or changed? 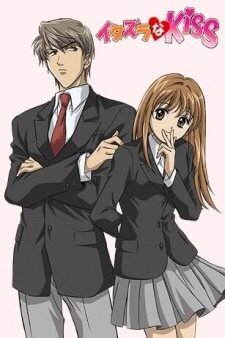 For me I would have to say the romantic comedy genre since even though I do enjoy a good romance anime I would still love to see them genre get a makeover or not be so predictable. If you haven’t seen them check them out! 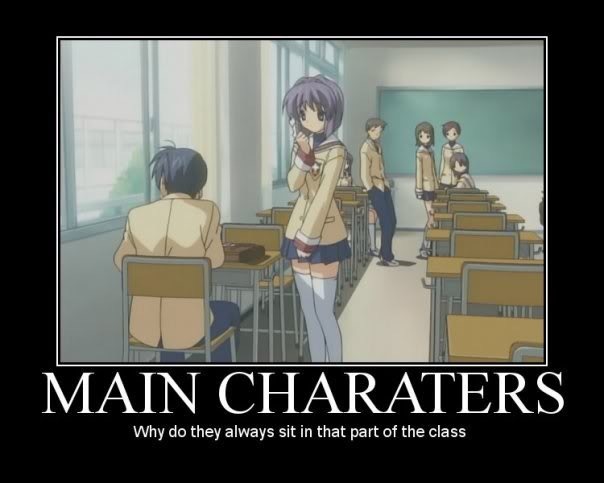 But what anime cliche’s do you wish would end or how would you like to see them changed? Like how would it be if the hero actually lost instead of won or if all the characters didn’t survive in the end? Comment down below with your answers I can’t wait to read them!